Do your kids get totally bored on long or short trips? 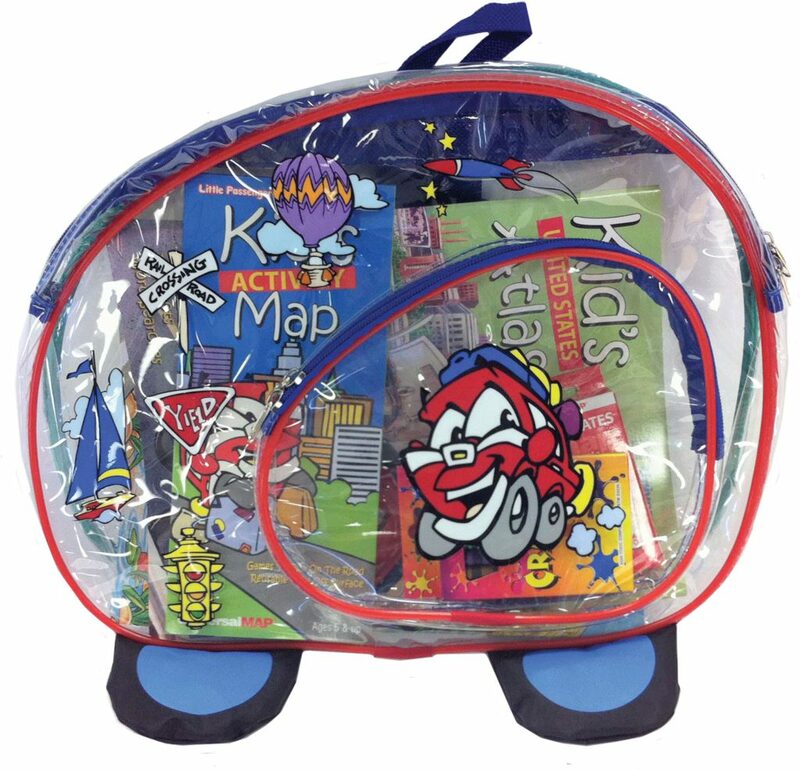 Spice up their real and virtual vacation travels with the Little Passenger Sparky Backpack by Kappa Map Group. 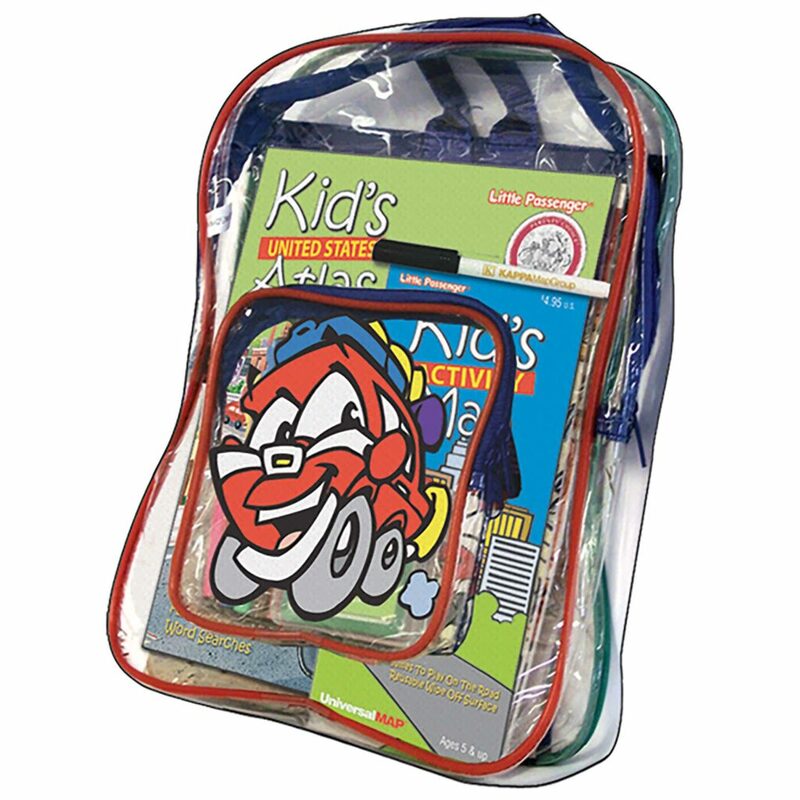 The Sparky™ Backpack is a great way to keep kids entertained on trips across the country or across town.